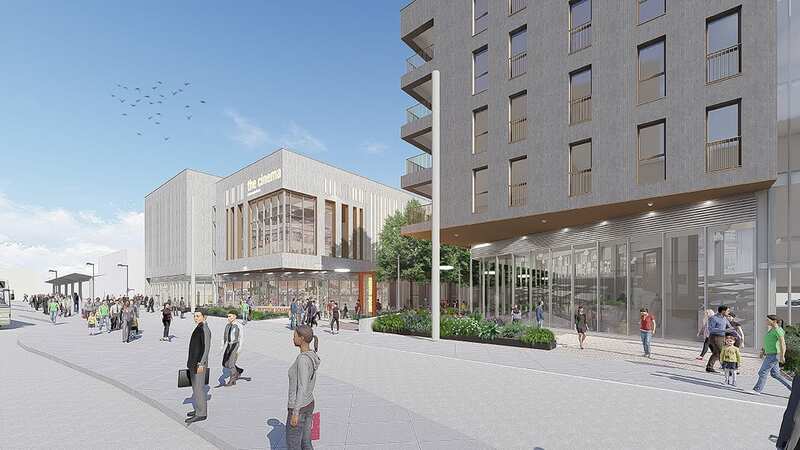 Plans to deliver 132 new homes, a new cinema and food and drink outlets to Beeston in Nottingham have taken a step closer. 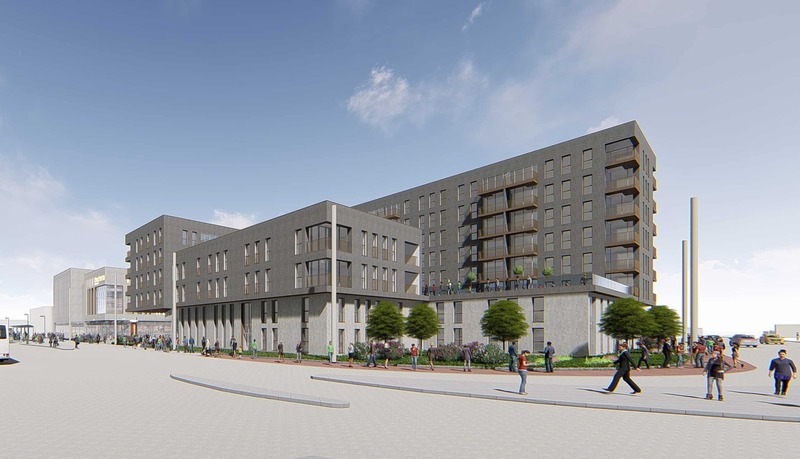 Broxtowe Borough Council’s planning committee has unanimously granted full consent for the town’s new cinema and outline planning consent for the mixed-used and residential building. The decision was made at yesterday (12 Sept) and work is now underway to secure prospective tenants. Work on the multi-million-pound scheme to develop the two-acre site in Beeston is expected to start next year and will consist of two buildings with surrounding landscaping and additional outdoor space for people to enjoy. Councillor Richard Jackson, Leader of the Council for Broxtowe Borough Council said: “We’re delighted that the scheme has been given the go ahead. 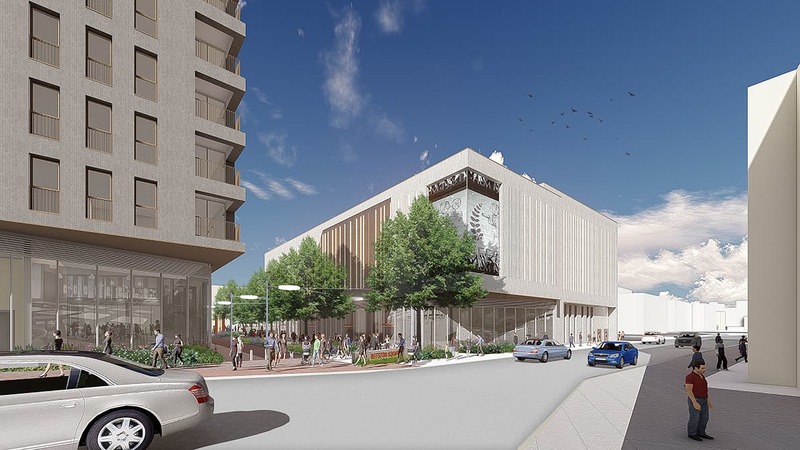 We know there is strong support from the research we’ve already undertaken to have exciting new restaurants, cafes, bars, a new cinema and a space where people can enjoy spending time in the evenings. The development site sits alongside the recently extended tram network and aims to revitalise the night-time economy of Beeston by driving increased footfall to the town from the local and surrounding communities.